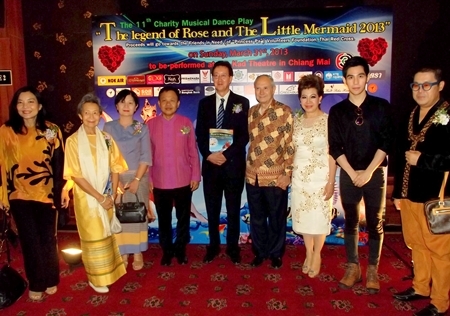 Mr. Xu Ren Fa of the Taipei-Taiwan Friendship Association (Northern) (left), Dr. Chao Duangduan Na Chiang Mai President of the Chiang Mai Cultural Council (center) Mr.Chang Chien Wei Managing Director (2nd from right) and Mr. Chang. 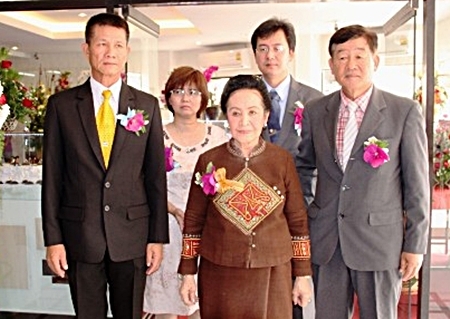 Jung San (right), of the Advisory Committee on Chinese Foreign Affairs and Overseas Chinese attended the opening of A. Diamond Jewelry store in Chiang Mai on Nimmanhaemin Road , on March 28, 2013. 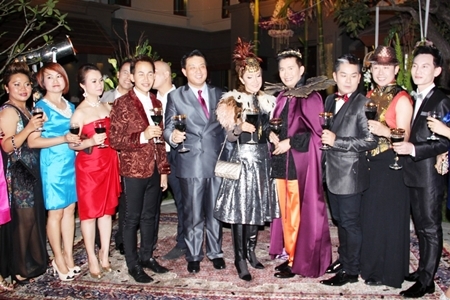 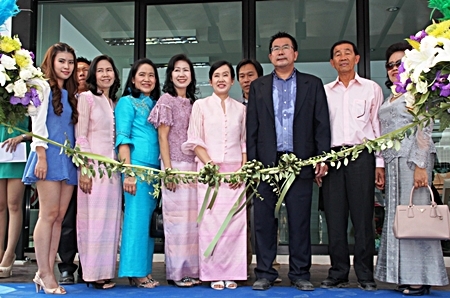 On March 28, 2013 Anant Tarunrat, Chairman of V-Twin Donjan Condominium (3rd from right), and his guest of honor cut the ribbon opening the new V-Twin Donjan Condominium or Twin Towers Condominium on the Super Highway Chiang Mai - Lampang Road Muang Chiang Mai, the condo is expected to be completed by February 2014. 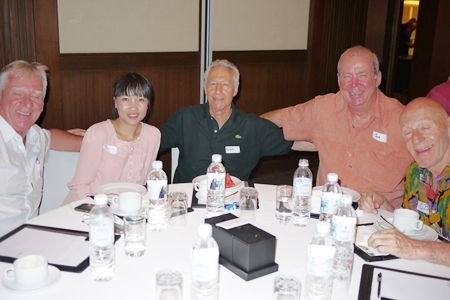 The Management and staff of Unicity Networks Co., Ltd. in Chiang Mai congratulated Patchai Ruensit (4th from right) on the occasion of his promotion to a new position at Presidential Double Diamond at Pran village, Mae Hia, Muang, Chiang Mai on March 22, 2013.